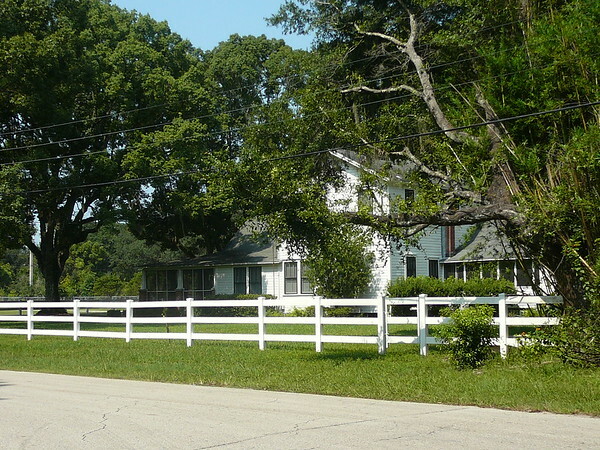 Located at the intersection of Philips Highway and Old St. Augustine Road, Bayard is an historic rural community in danger of being overtaken by suburban sprawl. There is dispute over the origin of the areas name. Most sources say Bayard was named after Thomas F. Bayard, cabinet member and friend of railroad developer Henry M. Flagler. Other sources insist it was named by General D. L. Clinch after his son, Bayard Clinch or his wives, Eliza Bayard McIntosh and Elizabeth Bayard Houston. Duncan Lamont Clinch was a military commander in Florida during the Seminole Wars and a man of considerable influence. 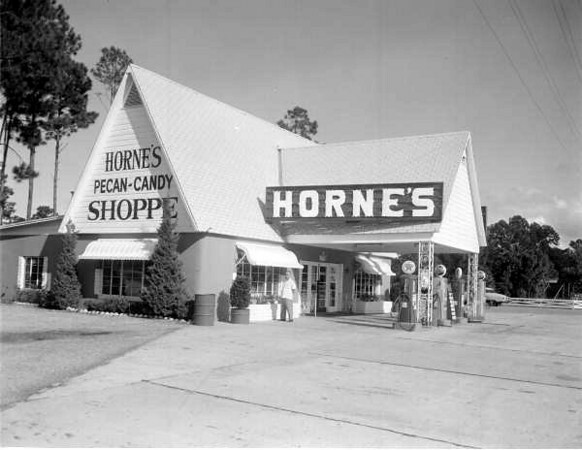 Horne's was a tourist candy and souvenir store located throughout the country, but especially in the south. 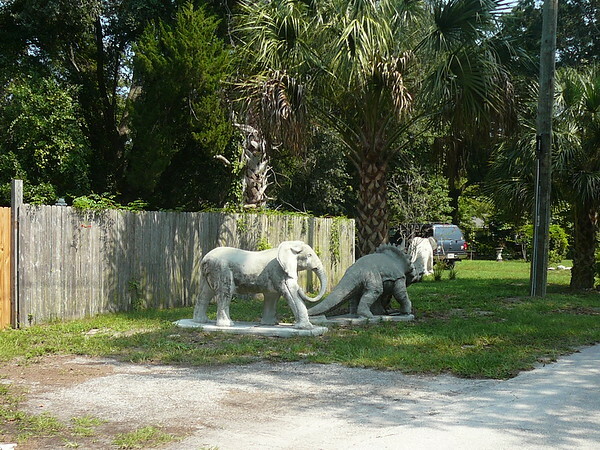 Begun by Bob Horne in Bayard, Florida (which later was incorporated into Jacksonville) on US 1. Horne originally sold candy to Stuckey's, but later created his own chain of stores. The stores were known for their bright yellow roofs. They were usually paired with Texaco gas. 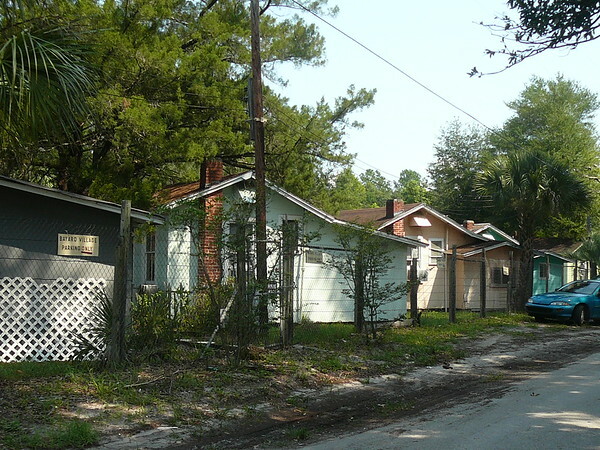 Bayard was first platted in 1884 and promoted as a conveniently located community halfway between Jacksonville and St. Augustine; close to navigable waterways and the railroad. Each block was platted with eight 125 x 170 lots; however, a large number of paper streets and blocks were platted, but never built. 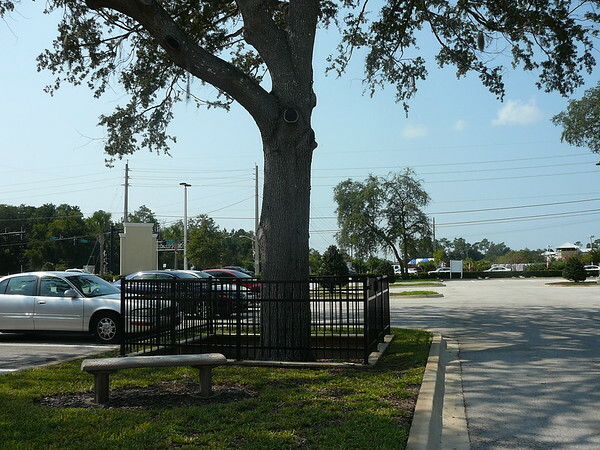 The community became a stage stop and depot town as a result of the presence of sawmills and turpentine distilleries along the Florida East Coast Railroad. A three-story frame building was erected in 1899 by the widow of a Union soldier who died in a sawmill accident. Some sources called it the Bayard Inn, but the structure became the center of the community with a general store on the ground floor and the Wing Hotel occupying the second and third floors. 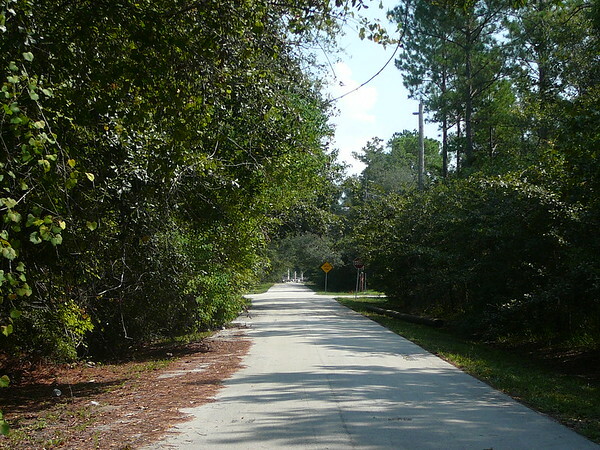 The Dixie Highway holds the distinction as the first paved highway down Floridas Atlantic Coast. The nine-foot-wide brick road was completed in 1918 and opened the state to an unstoppable torrent of tourist traffic and development. Sections of the old brick road can be identified in the town of Hastings. 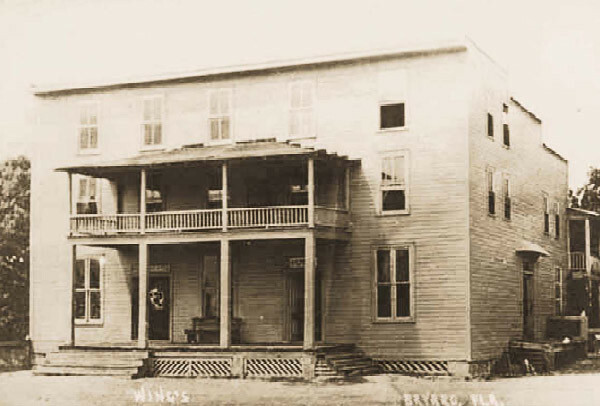 The Wing Hotel in Bayard boomed in the 1920s, with automobile tourists using it as a rest stop midway between Jacksonville and St. Augustine. 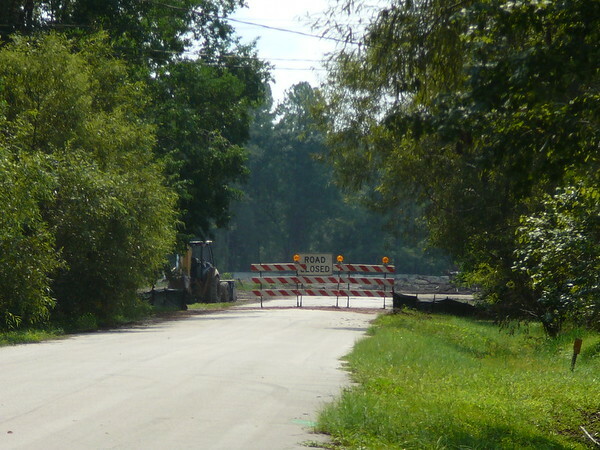 The construction of U.S. 1 in the early 1930s required the Bayard Inn to be moved back to make room for a wider road. When the highway was completed in 1934, traffic surged and Bayard became a bustling stopping point for travelers. Motor courts, hotels, restaurants and gift shops flourished. 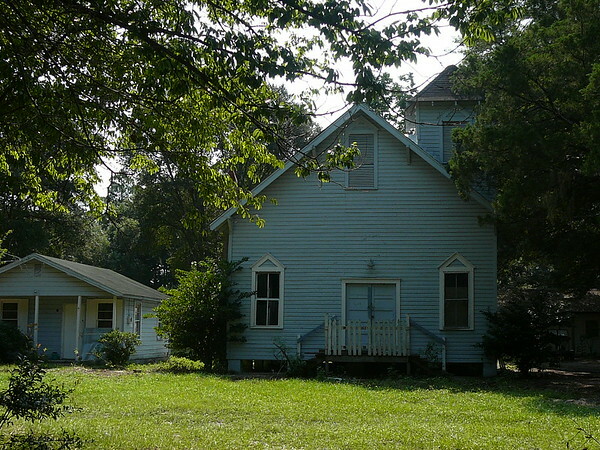 Soon, there were separate school buildings for white and black students and two churches. Eartha M. M. White, noted humanitarian, philanthropist, and businesswoman was a teacher for many years in Bayard. The black school building is still part of the Bayard community. The store located in the Bayard Inn closed in 1947, and over the years, a brothel and post office occupied the first floor, with a residence on the second floor. The building was closed for many years before opening as an antique store in the 1990's, but that, too closed after a number of years. The 107 year-old building was finally demolished in 2005. 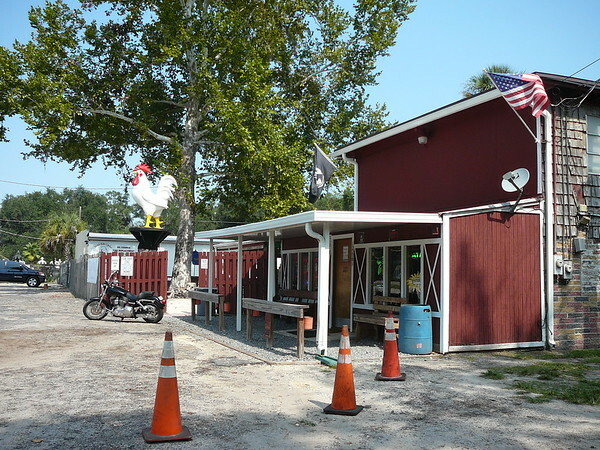 With the completion of the Interstate 95 highway in 1967, traffic shifted from U.S. 1 and the commercial buildings within Bayard largely disappeared, though there were still a few small businesses and long-time residents who called Bayard home. The Bayard Schoolhouse (yb. 1900) was the oldest remaining public school building in Duval County when it was demolished in early 2010 to allow room for the construction of State Road 9B. 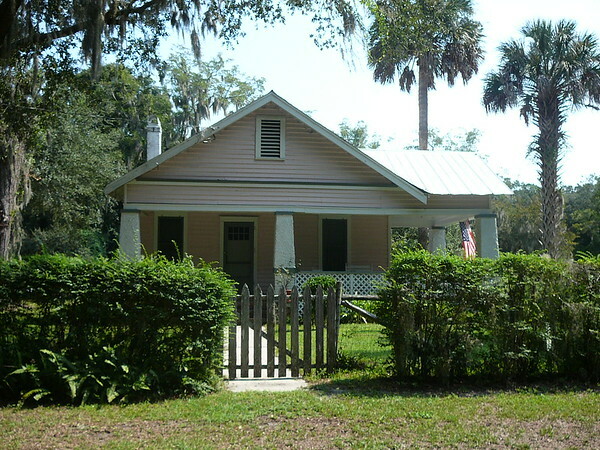 It was built more than a century ago as a one-room school house for Bayard 's African-American children, near the dirt road that carried horse-drawn wagons between Jacksonville and St. Augustine. 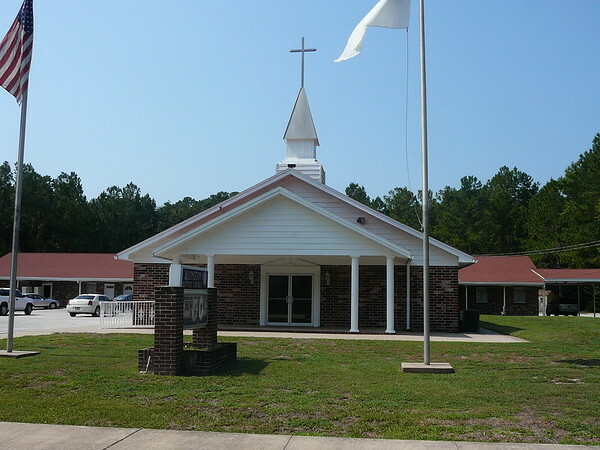 Now what may be the oldest public school building in Jacksonville is within earshot of a busy Philips Highway, and also in the path of a proposed state road. State officials say there is plenty of time to figure out how to save humanitarian Eartha White's schoolhouse at 7420 Roscoe Ave., because Florida 9B isn't scheduled to be under construction until 2017. But residents and city officials want to make sure the building doesn't get lost in the shuffle. The city's senior historic planner, Joel McEachin, said he's alerted Bayard residents to the significance of the wooden structure. "It is definitely one of the remaining one-room schoolhouses, and, of course, there is the direct association with Eartha White, a humanitarian. In one of the varied careers she had . . . she was instrumental in getting the property and building materials donated," McEachin said. 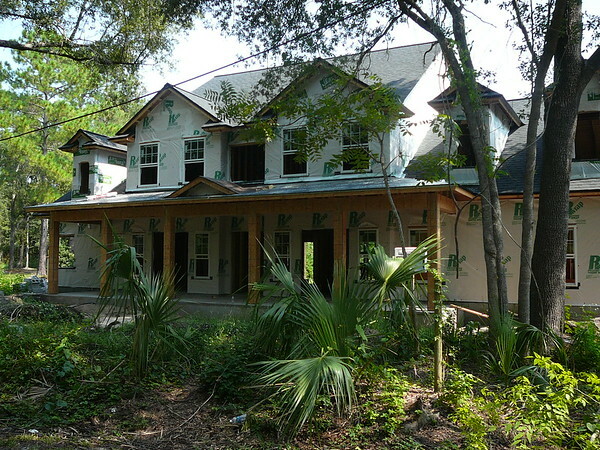 "I will bring it before the Jacksonville Historic Preservation Commission in case they have any ideas to get it saved." Bayard resident Richard Tuten, president of the Bayard Community Association, said his neighbors deserve to keep this piece of history . A number of large-scale developments and road improvements in the area have altered the character of Bayard. 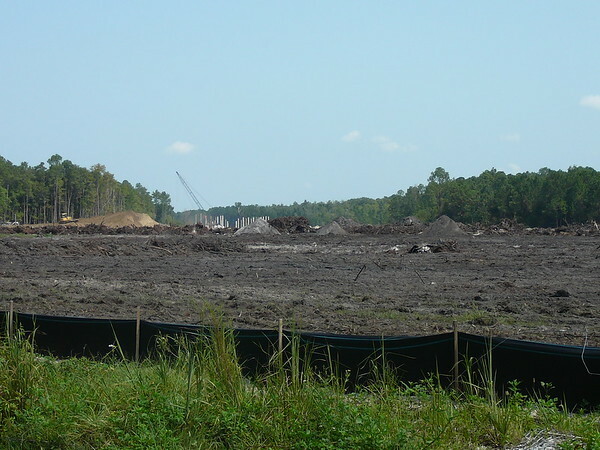 Flagler Center, a 1,022-acre commercial development between US1 and I-95, was started in the mid-1990s, and re-development along US 1 surged after the year 2000. 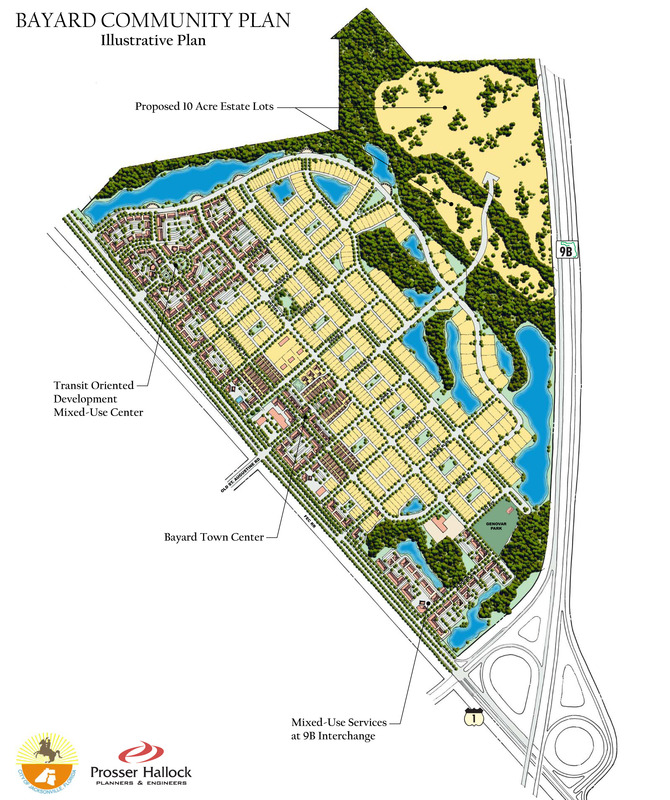 The build-out of nearby developments such as Bartram Park and Nocatee and the proposed State Road 9B will pose a challenge to balance the rural, small-town heritage of Bayard with new development. 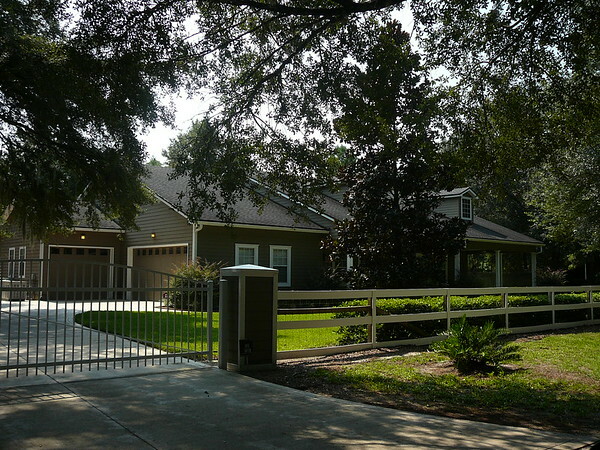 Genovar Park is a 5-acre park located at 12810 Genovar Street in the Bayard section of Jacksonville. 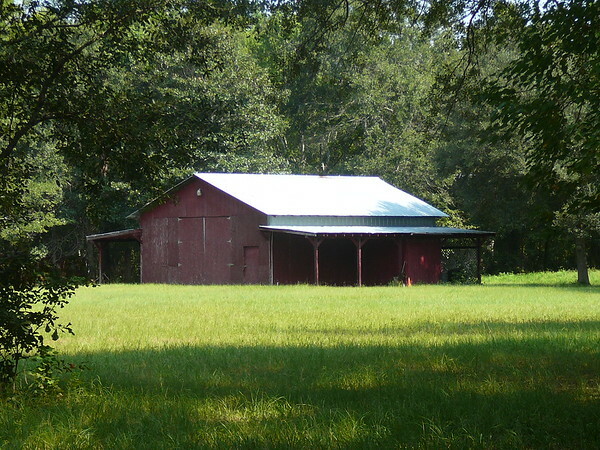 Genovar Park became the property of Duval County on September 1, 1954 when Willard Genovar, following the death of his mother, Lois Genovar, donated the 5- acre parcel to the county. 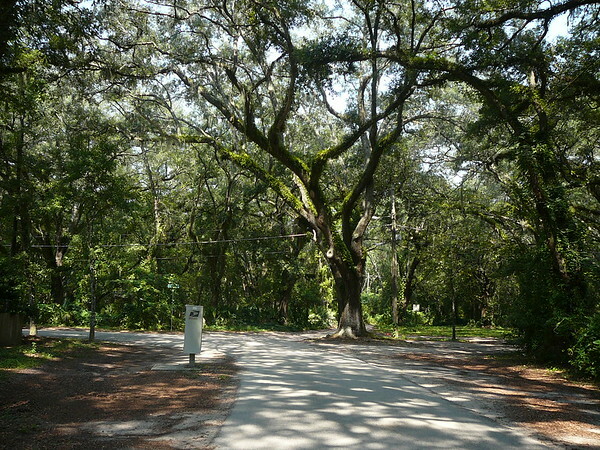 The only stipulations to the donation were that Duval County develop the five acre lot specifically for park use and name the park after the Genovar family. 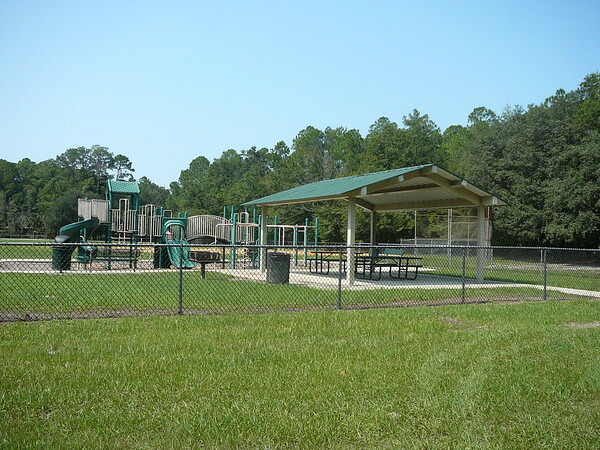 An active park with one youth softball field and three basketball courts, Genovar Park contains playground equipment, a pavilion, picnic tables, several trash receptacles, and parking for ten vehicles. This former motor lodge was converted into an antique haven in 1967. This lodge was a place where prostitutes in G-strings flagged down cars on U.S. 1. 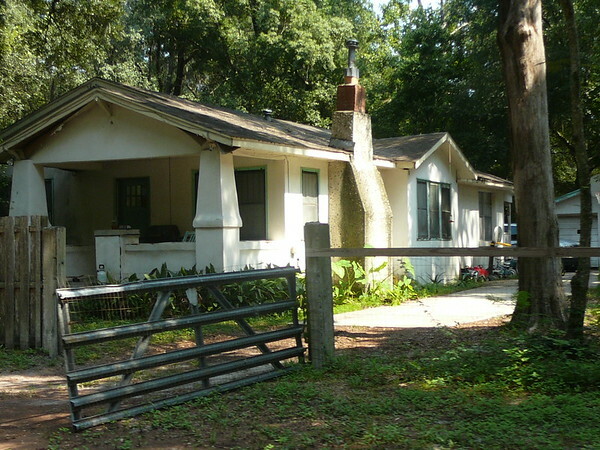 The buildings housing the antique village were originally a part of the Beautyrest Cabins. 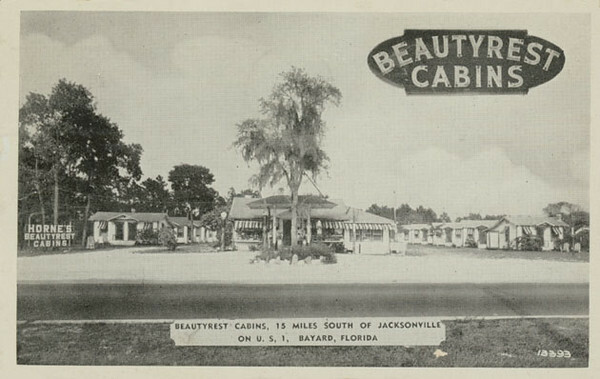 Beautyrest was constructed in 1926. The Antique Village includes individual shops with items as described below and the center section of the Village is called the Barn. 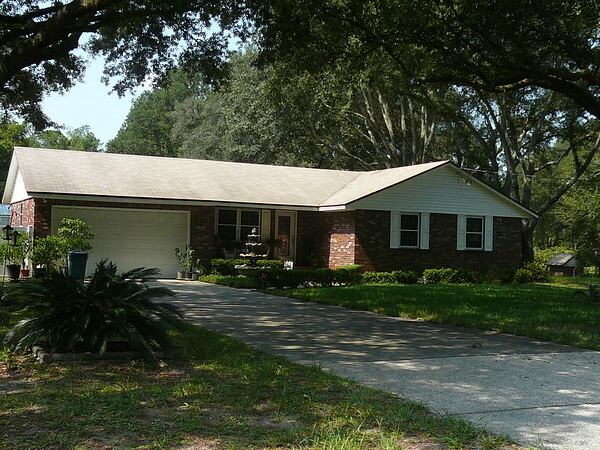 Bayard Antique Village is located three and one half miles south of the Avenues Mall and three and one half miles north of the St. Johns County Greyhound Park at the Intersection of Old St. Augustine Road and Philips Highway. From I-95 take exit No. 335 and travel east to Philips Highway. 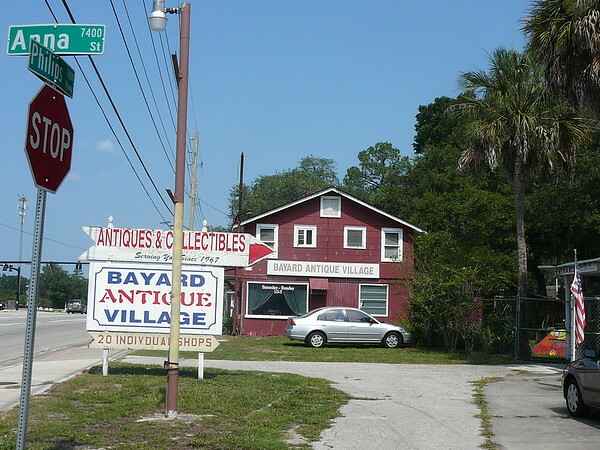 Bayard Antique Village is near the corner of Philips Highway and Old St. Augustine Road. In 2005, this strip center replaced the Wing Hotel, a 105-year-old structure that was once the heart of Bayard's thriving prostitution industry. The Wing Hotel/antique store was not a terribly gorgeous building. It was pretty unremarkable when compared to other turn-of-the-century architecture. But it was the unique heart of Bayard. It set the community apart from all the others, not only in Jacksonville, but in all of Florida. The loss of the building might have been easier to bear if an equally unique structure was built on the site. Now it is just a run-of-the-mill, cookie cutter shopping center. Further depressing the situation is the new center is over 80% unoccupied. An empty blob of storefronts and parking lot. 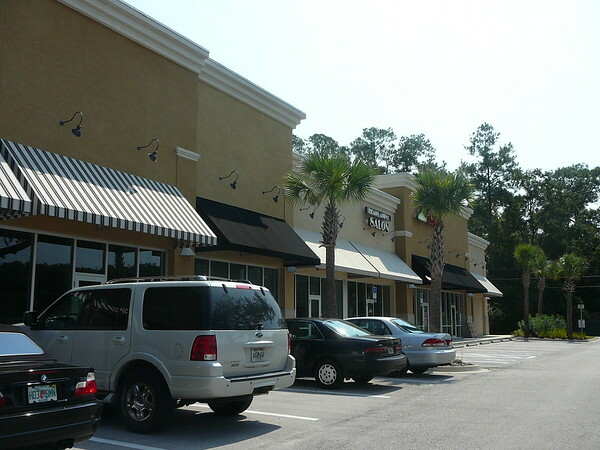 As commercial use in Bayard has waned and Jacksonville is expanding towards Bayard, the City of Jacksonville, with input from the Bayard community, has developed The Bayard Community Plan to maintain the character of the original community, while still allowing growth. 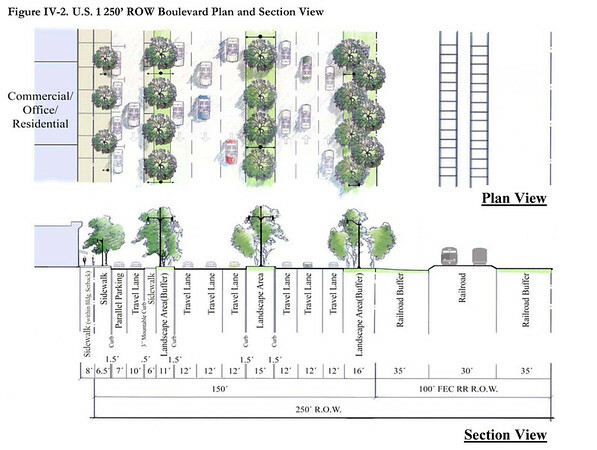 An illustration indicating how residents would like to see Philips Highway modified when it is eventually widened to six lanes. 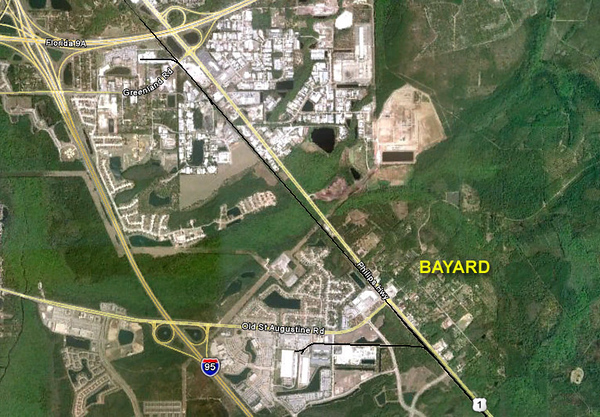 Bayard is located at the intersection of US Highway 1 and Old St. Augustine Road.